We offer the Intermedite of the product of Dolasetron i.e. 5, 6-dimethoxy-1- Indanone. 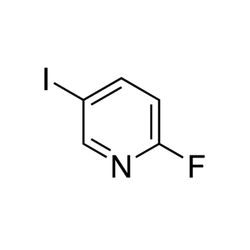 Our clients can avail an excellent quality 2-Acetylbenzofuran. This chemical finds its wide application as an intermediate for Benzarone. We formulate our range in accordance with GMP standards that ensures the high-quality of our chemicals. Our wide range of Diallyl Bisphenol A caters to various industrial requirements for manufacturing of composites, adhesives & coatings. Diallyl Bisphenol A is in huge demand in the domestic as well as international markets for its high quality and performance. 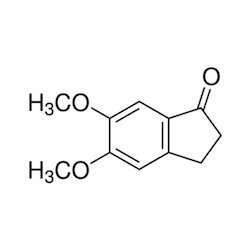 We are positioned at the apex for Manufacturing of Diallyl Bisphenol A. We offer to our clients a fine assortment of 4-Iodophenylacetic Acid. These chemicals are formulated under advanced technology by using premium ingredients. Sourced from the most reliable vendors of the market, the ingredients used are high on quality, and are exceptionally pure. Hence, these products have gained immense popularity amongst our valued clients.